Social Media News: "What's Moving on Social Media — September 2017"
If you haven’t logged into Twitter the past few weeks, you may be in for a shock as the platform recently began experimenting with tweets consisting of 280 characters (twice the previous limit of 140!). Although the change has only been implemented for a select group of users right now, Twitter seems confident it is a step in the right direction toward allowing “every person in the world to easily express themselves” on the micro-blogging platform. However, the move to 280 characters hasn’t necessarily been embraced by many of Twitter’s tried-and-true users. Some have lamented the change for fundamentally altering the brief, concise nature of Twitter, while others have criticized it as an example of Twitter’s failure to address more pressing issues facing the platform such as the proliferation of harassment and abusive content. Time will tell whether 280 characters are here to stay, but if you’re one of the select few users who have the ability to compose longer tweets — tweet on! In what has now become a near-monthly occurrence, Facebook has once again altered its news feed algorithm—this time with changes that could substantially alter the tactics of social media marketers and others who rely on the platform to drive traffic to external websites. In Facebook’s ever-present quest to combat clickbait articles and “fake news” sites, the platform has further de-prioritized the organic reach of posts containing a link to an external website. 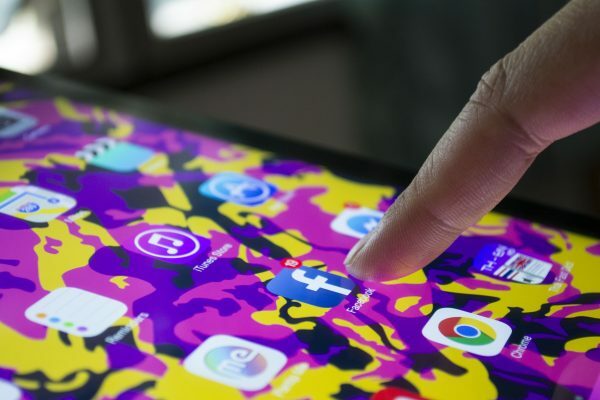 Essentially, Facebook is increasingly emphasizing posts and other “native” content that keeps users on the platform instead of directing them to other sites. One important reason for the change: for the first time since 2015, Google has now reclaimed its title as the top source of referral traffic. 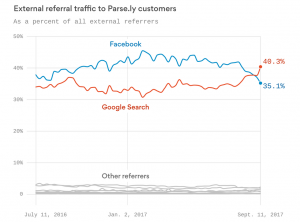 As the graph from Parse.ly (right) illustrates, the numbers are still close—Google now refers 40% of all web traffic, whereas Facebook is nearby at 35%— but the data could be indicative of larger trends that help explain Facebook’s recent changes. For social media marketers and PR professionals, the takeaway is simple. 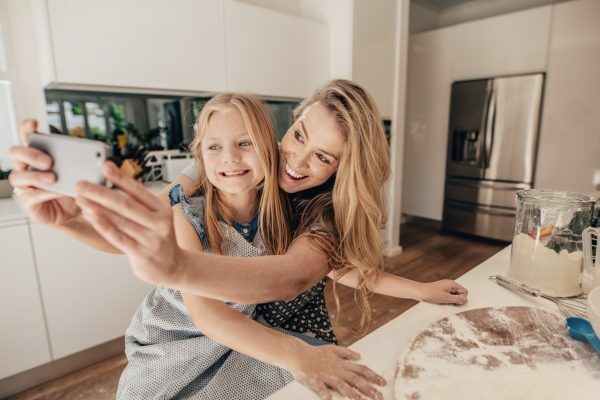 Now, more than ever, it is imperative to rely on paid/sponsored content to reach key audiences on Facebook; if you aren’t putting at least a little money behind your Facebook strategy, there’s a good chance that audiences simply will not see your content. Per Snapchat, context cards allow the platform to become a “visual starting point for learning more about the world, empowering our community to get more information about anything that catches their eye.” Using context cards, you can take simple actions like booking a table at a restaurant via OpenTable or calling for a ride with Uber or Lyft—directly within the Snapchat app itself. Initial reaction to context cards has been mixed, with some calling the changes equivalent to turning Snapchat into “Yelp for teens,” while others have praised the feature for the unique way it promotes “spontaneous discovery” within communities. Either way, context cards are here to stay, as Snapchat is looking to continually expand the feature with other partners that will allow you to see the world in a new way. 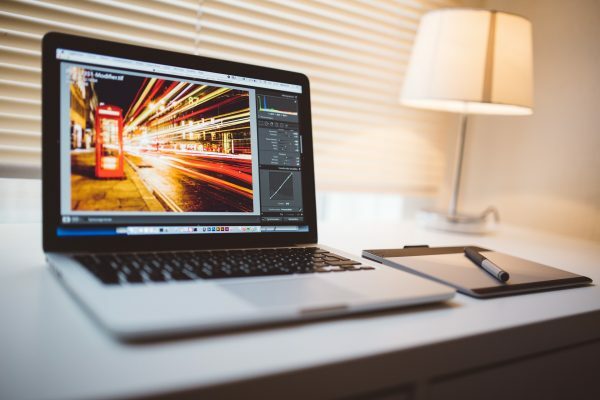 Staying up-to-date on social media can seem like a daunting task, but by using our tips you will hopefully find that it’s not nearly as intimidating as it might appear. Keep posting, tweeting, Instagramming, and Snapchatting, and be sure to check back here each month for everything you need to know to stay on top of the social media game. For more social media updates, also be sure to check out past “What’s Moving on Social Media” from January, February, March, April, May, June, July, and August.